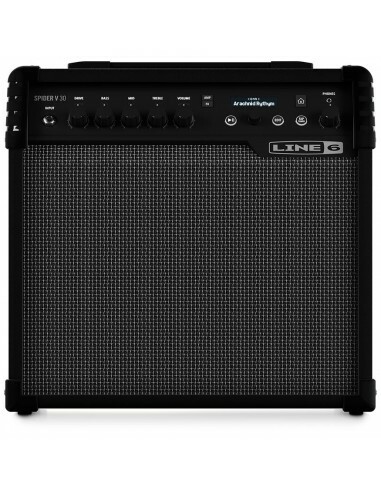 The Line 6 Spider V 30 is the brand new 30-Watt combo from the new Line 6 Spider range, with updated modelling and effects and with a ton of new features, it's perfect for practice, jamming and recording. Featuring a huge collection of upgraded amp and effects models, a clean and modern design, and a specialized full-range speaker system, Spider® V is the best sounding and easiest to use Spider ever. Choose from over 200 newly refined amps, cabs and effects. Quickly dial-in the perfect tone using simple color-coded controls. The bi-amped full-range speaker system delivers incredible depth and clarity for both electric and acoustic guitars. Plus, Spider V is packed with over 100 specially designed presets—including iconic rigs, artist-built tones and Line 6 originals—giving you instant access to an arsenal of professionally dialed-in sounds. Select models even come wireless-ready—just add an optional Relay® transmitter. 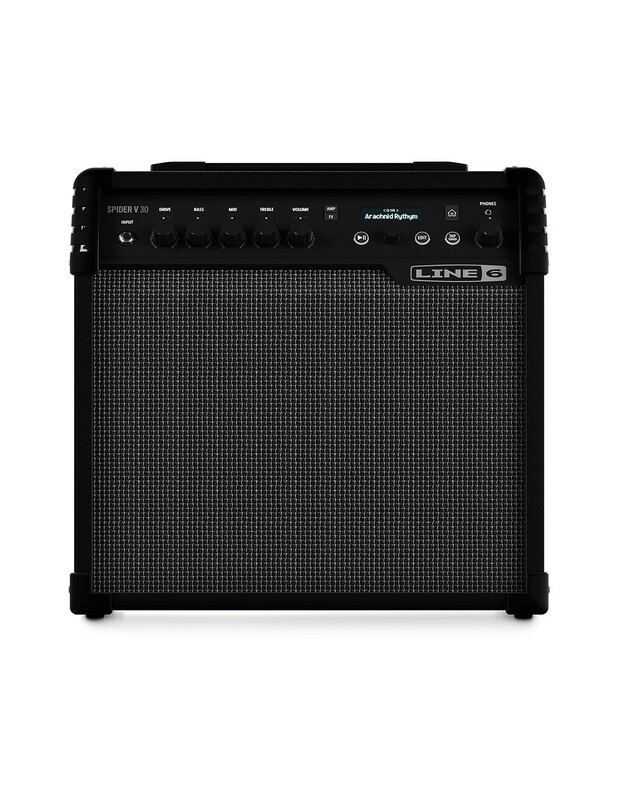 More than just a great amplifier, it’s the Spider you’ve been waiting for.